!! New for 2018 !! Team 4048 (Redshift) has teamed up with Team 663 (The Robonauts)! 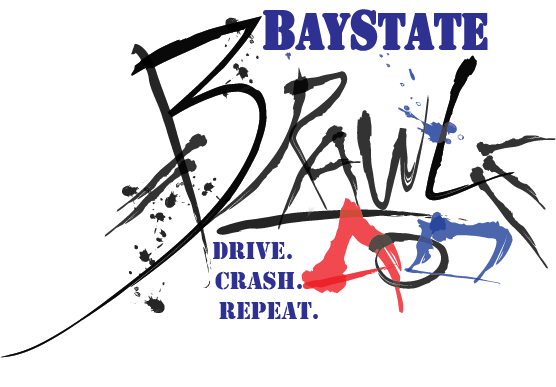 Bay State Brawl 2018 was held at the beautiful new gymnasium at Whitinsville Christian School in Whitinsville MA. We are easily reached from Rt 146, I-90 (Mass Turnpike) or I-495. Competing can be a daunting task, especially for new and younger students. Our goal is to entice new students to participate on the field of play. Use this opportunity to get their hands dirty and their adrenaline pumping. Drive, Crash, Repeat! Voted by the Teams - Driver's Ed Award. This award is given to the drive team that is most professional, both on and off the field of play. The winning team exemplifies the qualities of gracious professionalism in their interactions with their alliance partners, their opponents, and one another. Voted by the Teams - Aficionado Award. This award is given to the team that incorporated the Halloween theme the most into their presentation for the day, from their outfits to their pit to even their robot. Voted by Judges - Best Pitcher Award. This award is given to the team that best presents a feature of their robot. The winning team demonstrates extensive knowledge of the feature while presenting in an engaging manner that captures the judges' attention. Voted by Judges - Robo-Ohana Award. 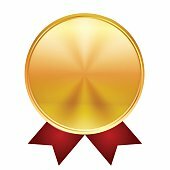 This award is given to the team that has the most chemistry between their team-members. The winning team is not just a team; it is a family that goes out of their way to make all team members feel accepted and loved. CLICK HERE FOR TEAM SIGN UP! You can also register by sending email to the address below with your team name/number/city/state/contact name/email/phone. We will get back to you promptly. After you register, we will contact you via email with additional meal and payment information. Don't just be at the event, be part of the event. CLICK HERE FOR VOLUNTEER SIGN UP! Here is our estimated schedule for competition day. We recommend bringing money for food and drinks. Breakfast and lunch will be available for purchase on-site. Teams may also pre-order food - teams will be contacted via email prior to the competition. Please let us know of any food allergies. Feel free to contact us at bsb@team4048.org for more information. Halloween Theme! Dress yourself and decorate your robot! Bring candy and Trick-or-Treat in the pits. There will be STEM activities for younger students.